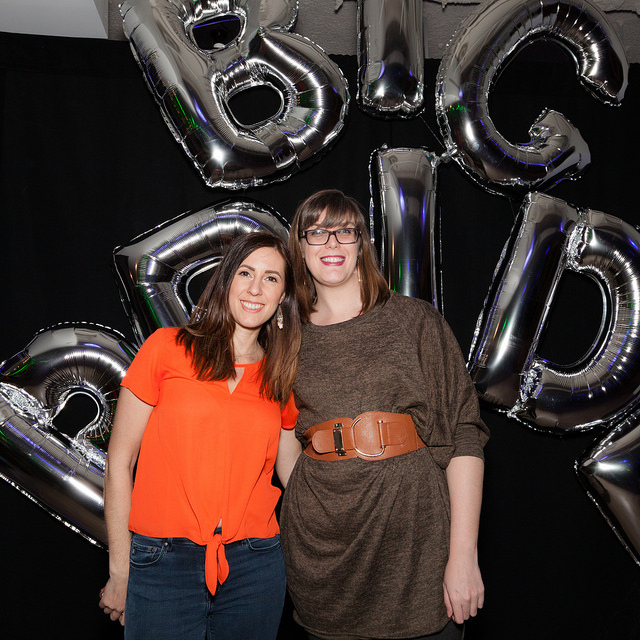 Founded in March 2018, Big Pride is an affinity group of volunteers who are working to make sure LGBTQ youth have access to mentors. LGBTQ youth face higher rates of risky behaviors, depression and social isolation. With the support of our Big Pride affinity group , BBBS will bring the power of mentoring to this underserved population and draw diverse mentors for all youth, ultimately encouraging progress and fostering evolved world views. We are expanding upon our core programming to provide current and new volunteer mentors with the tools they need to better serve young people who identify with the LGBTQ community. To find out more about our upcoming monthly meetings and events, please contact us at BigPride@bigsnyc.org.